The recycling system in the early was not designed by a full planning. So It appeared low connecting with every plant、high failure rate、poor space for maintenance. 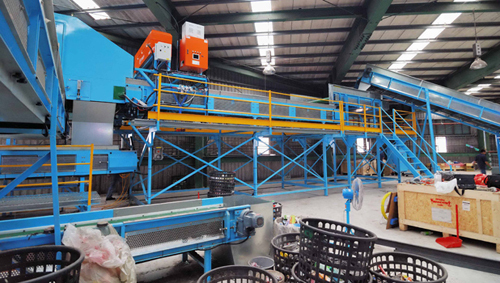 Chang Shing used the 3D graphics technology to design the recycling sorting system. 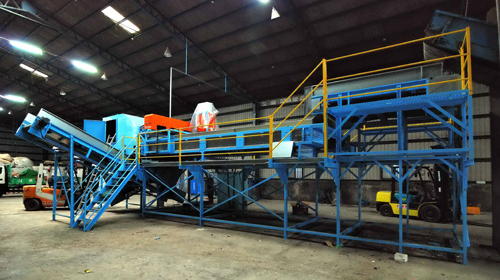 We designed the half-auto and full autosorting plants as the client asked and the production target. The design included the space、electrical system、pneumatic system、hydraulic system of the whole plants. It will improve the production and reduce the power losing.